ISLAMABAD: The Board of Investment (BoI) has emphasised that the government has a very liberal investment policy in place and denied any agreement between Pakistan and China for keeping other interested countries away from the China-Pakistan Economic Corridor (CPEC). In a statement, the BoI pointed out that the government had initiated a broad and multi-dimensional reform process in a bid to improve the investment climate in Pakistan. “Business opportunities will be equally available to all Pakistani businessmen, Chinese businessmen, enterprises and foreign investors from other countries, either separately or in joint ventures depending on the nature of investment,” it said. In this regard, the federal cabinet has given the go-ahead to a comprehensive incentive package, which offers broad-based incentives to all investors. Industrial cooperation under CPEC was aimed at developing Special Economic Zones (SEZs) in each province and region of Pakistan, the BoI said. 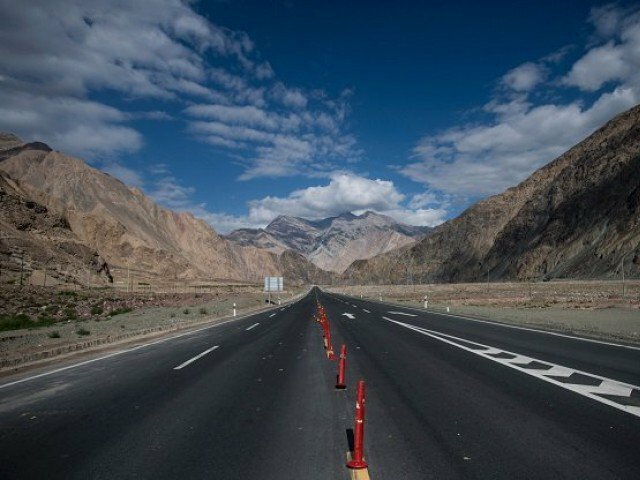 In this regard, sixth meeting of the Joint Cooperation Committee of CPEC has approved nine SEZs which will be established in Pakistan’s four provinces, Azad Jammu and Kashmir, Gilgit-Baltistan, Fata and Islamabad Capital Territory. Appropriate sites for these zones have also been identified by the provincial governments and authorities concerned. The BoI recalled that an expert-level delegation of the National Development and Reform Commission (NDRC) of China visited Pakistan in the first half of July. It toured SEZ sites and held meetings with government officials and the business community to provide guidelines for the development of economic zones. During the consultative sessions and meetings, the BoI claimed, the NDRC team praised efforts of Pakistan government for providing attractive incentives and no demand for a 99-year lease of land and providing blanket tax exemptions were made. “The expert team did not demand any exclusive control over any of the nine SEZs. China has never shown any desire for complete control over SEZs/industrial parks under CPEC,” the BoI said.